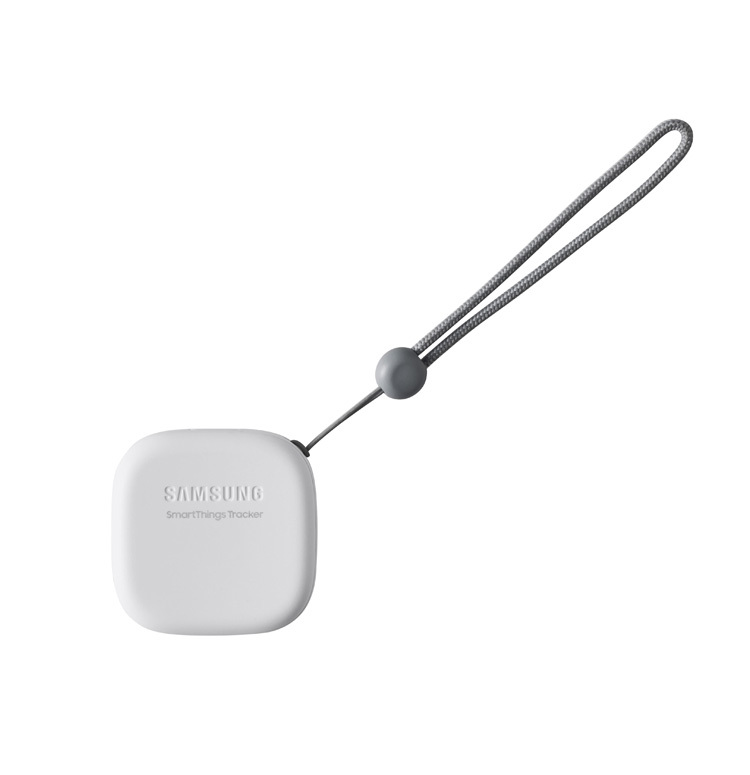 Samsung has been steadily expanding its IoT range and the latest addition is the nifty SmartThings Tracker. As the name suggests, the tracker can be attached to pets, backpacks, keys to keep a track of them even when they go out of range of the connected device via Bluetooth. 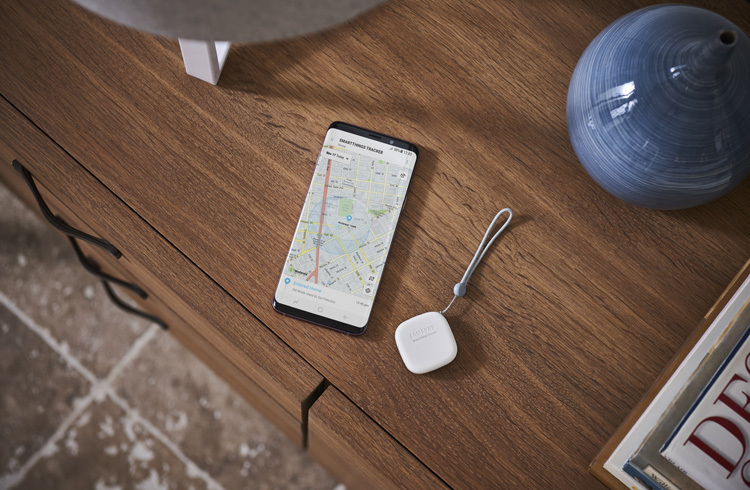 The SmartThings Tracker is equipped with GPS and LTE-M that helps to accurately track the items and comes with IP68 rating making it resistant against water and dust. Moreover, the tracker allows real-time location updates, geofencing and a week of battery life on a single charge. SmartThings Tracker will be available through AT&T on September 14 for $99 that includes AT&T service for first 12 months and will be charged $5 a month or $50 a year. SmartThings Tracker will be available through Verizon later this year.